Ongoing customer service and support. Alpacas are our business. We want our customers as satisfied and as successful as we are. Let us help you. Creative financing and agistment are available for your benefit. Quality generational bloodstock. 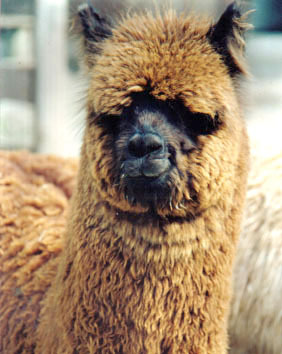 We strive to breed for superior alpacas. Our females descend from a long line of carefully bred bloodstock. And we are continually searching for outstanding males that enhance our breeding program and meet Steven's toughest standards. Alpaca management expertise. After more than 30 years raising fiber-producing animals, we have a great deal of knowledge and wisdom to share. From shearing to fencing to alpaca nutrition, Steven is the resident expert on alpaca care. Both Steven and Rose Ann have extensive fiber knowledge and continue to educate others on the distinctive properties of alpaca fiber.